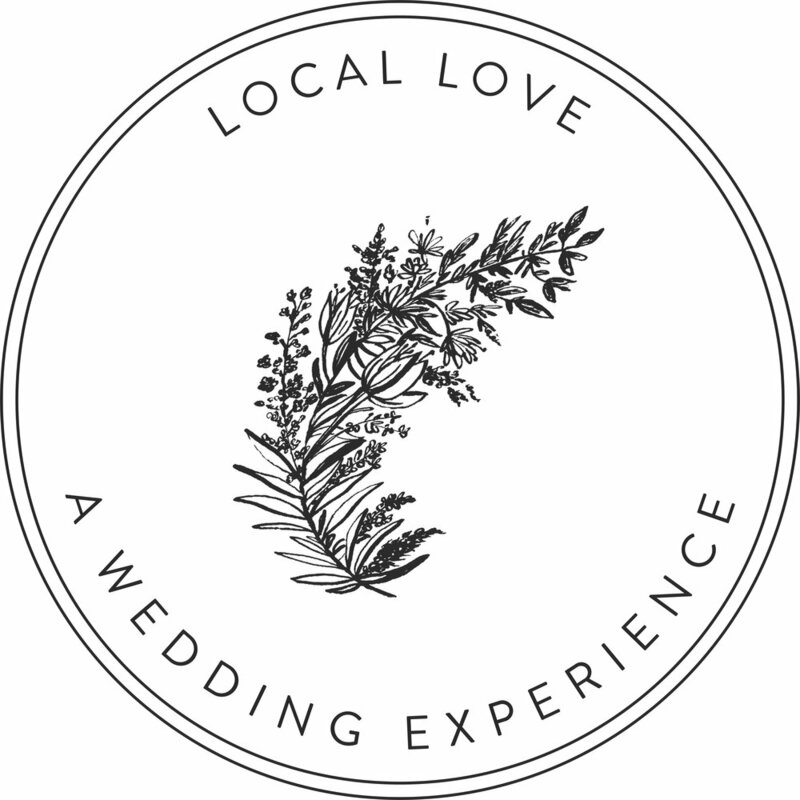 Local Love Wedding Experience features a curated group of professional vendors showcasing their work, in a relaxed boutique setting. This event is the perfect opportunity to be inspired by some of the hottest wedding trends and meet some of Edmonton and Alberta’s best vendors! Grab your fiance, friends, bridal party or anyone who loves all things wedding and meet us on Friday, March 29th at the beautiful Royal Glenora. The venue is breathtaking and offers spectacular views of the beautiful North Saskatchewan River and High-Level Bridge. We will be on the second level occupying all three banquet rooms, the Braemar, Glenrose, and Strathcona and the venue offer complimentary parking. 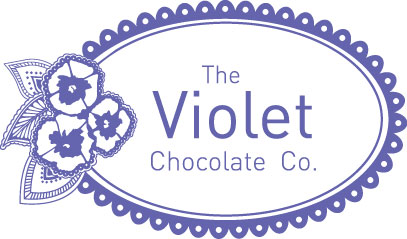 Enjoy sweet & savoury treats, cocktails, giveaways and so much more. Swag bags filled with goodies, samples, wedding info & coupons for the first 100 attendees. $17 at the door Cash or Credit. 12 and under free.